A new year is about to arrive, and in 2019 protecting your privacy online and in-person is more relevant than ever. This year, consider making a few of your resolutions and plans revolve around bolstering your privacy and better protecting yourself and your business. Absolute Destruction is a secure electronics destruction and paper shredding company in Toronto that also serves other areas of southern Ontario. 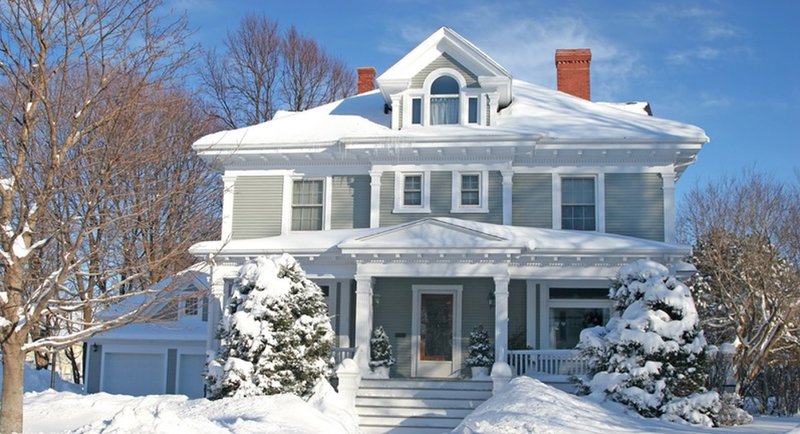 We’re AAA-NAID certified and help you protect yourself, your family, and your business with on-site residential and commercial services. Protect against identity theft and protect the environment through our eco-friendly recycling methods. Many communications are done digitally, but paper mail is still prevalent these days. It’s important to not neglect your mailbox, as many have their attention on email and phone communications. Identity theft still occurs commonly through mail fraud. Pick up your mail frequently, and if you’re going to be away for an extended period, have a trusted individual fetch it for you. Or, you can contact the postal office to put a hold on it while away. Switch to paperless billing and communications for as many businesses and organizations as you can. Go through your mail thoroughly, even if it seems like junk mail, to ensure it doesn’t contain personal information. Collect any mail that is no longer relevant or needed that has sensitive data on it and have it safely shredded and recycled by Absolute Destruction, along with your expired documents and files. It’s easier to pick a memorable password, but it’s of the utmost importance to follow secure password conventions and password protect as many things as you can. This includes your phone, tablet, and any computers. Any files that contain sensitive data like tax or insurance forms should also have a password locking them. Use a reputable anti-virus program and have regular scans set-up to protect against viruses, malware, and spyware. Look into the privacy settings of your browser to lower instances of websites collecting your online activity data. Be safe with social media use and don’t overshare too much personal information. Read the permissions you are granting companies when you download an app onto your phone and learn what they really mean. It’s important to protect your personal information and that of your loved ones at home by regularly shredding files and documents that are no longer needed as well as securely destroying and recycling old electronics like computers, storage drives, antiquated technology, and more. Businesses also must comply with federal privacy laws to ensure they’re doing everything they can to protect their customers’ and employees’ data. Identity theft doesn’t just happen in the digital realm. Physical files and devices are a major source of fraud, and many offices and homes have these materials lying around and easily accessible to anyone. Improper disposal of these materials is also a common way sensitive data can be accessed. That’s why commercial data destruction is just as important as taking care of one’s personal business. 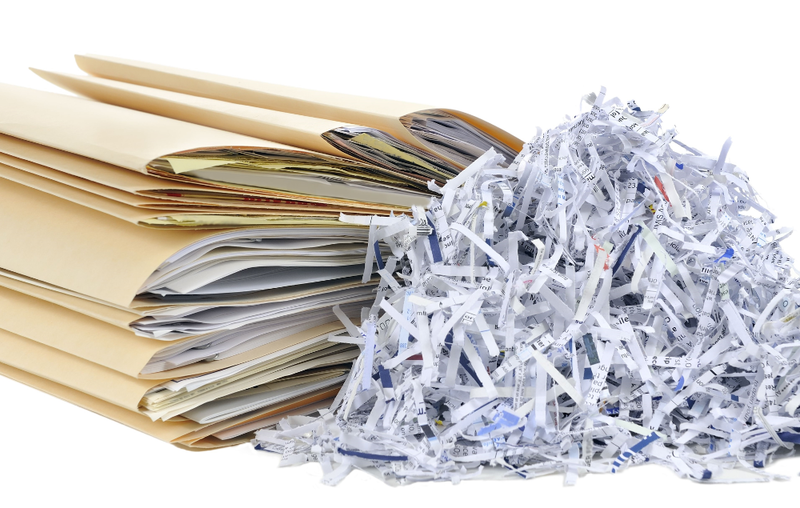 We can help with document destruction in Cambridge or in surrounding southwestern Ontario. Our highly-trained team can come to you with our mobile shredding trucks and get the job done in full view, efficiently and conveniently. Contact us any time to learn more about how we can help you reach your New Year’s privacy resolution goals.